Ruby Rose was cast in August to play Batwoman in DC Comic’s upcoming Arrow, Supergirl, and The Flash crossover event, and per usual, the Internet has had plenty to say on the matter. Backlash on social media regarding this casting decision came from all ends of the discrimination spectrum. Some were angry that Batwoman will be openly gay, some wanted a Jewish actress, and some just went straight for her acting ability. But one criticism in particular got to Rose above the rest: the claim that she should not be playing the character because she is not actually a lesbian. This ultimately prompted Rose to quit Twitter and delete her account. And she’s right. An openly gay lead will fill one of many major voids in Hollywood, and especially in superhero entertainment, when it comes to LGBTQ representation. 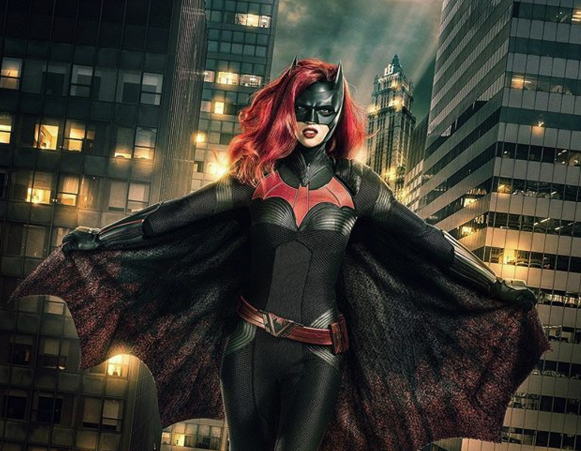 If this crossover event is successful, Rose will play the character again in a new Batwoman series, which is currently in development for the 2019-20 season. If the series gets picked up, Batwoman will be the first openly gay lead in a live-action superhero TV show. The three-night crossover will air on The CW starting Dec. 9 on The Flash, Dec. 10 on Arrow, and Dec. 11 on Supergirl, all at 8 P.M. ET.